Tailor-made solutions for online and multichannel sales. The fashion industry is at the forefront of digital commerce with more and more brands expanding their online businesses. OrbitLift has over ten years of experience in dealing with complex digital sales solutions for mono- and multi-brands both with eCommerce and multichannel businesses. We employ data and business analysis skills to help fashion businesses get their fair share of online sales. We develop and manage online stores and the multichannel strategy for apparel and fashion brands, creating made-to-measure solutions for each client. The online fashion retail segment is amongst the fastest growing markets. To get your piece of the pie, it is vital to engage professional support that knows how to structure, grow successfully launch and maintain online retail business. OrbitLift helps fashion & lifestyle companies to launch, grow and thrive in their online or integrated multichannel sales through a coordinated growth strategy. Few industries are as dynamic as the fashion industry. With the proliferation of social media and a globally connected world, customers expect “omni-commerce” – a continuous, contextual and frictionless experience with the brands they choose to engage with. 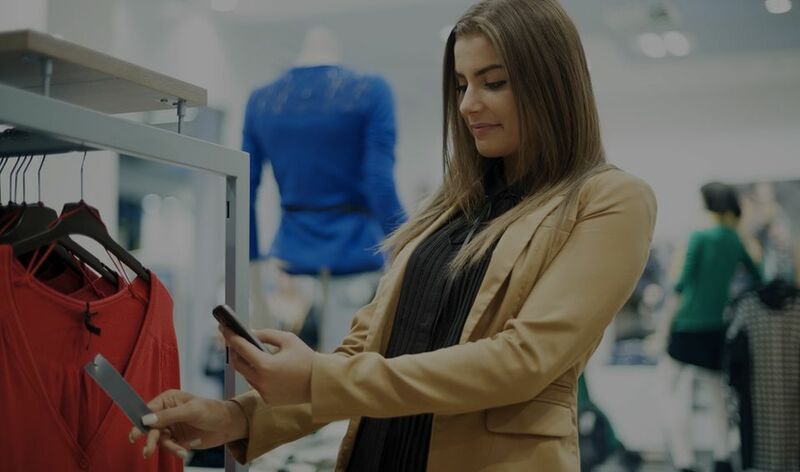 Modern day omni-channel commerce solution should be able to offer your customers one experience across every touchpoint, both digital and physical. It should empower your business team with the tools to manage and deliver superior and personalized customer experiences. Social pressure – the apparel they choose should be liked by the fashion opinion leaders via rankings, reviews and “customer choices” badges. Customer experience – easy and well-thought user navigation, search and descriptions are a must for your sales platform. With our help, you will be able to increase customer satisfaction rates, to boost transaction amount and frequency as well as to increase overall profitability of your operations. Over ten years of experience in the fashion industry are essential to make your online store more engaging to visitors so that they become buyers and your social brand ambassadors. OrbitLift’s management team’s online business expertise can help your online store to boost its presence on the web and achieve constant growth of sales, year-to-year. 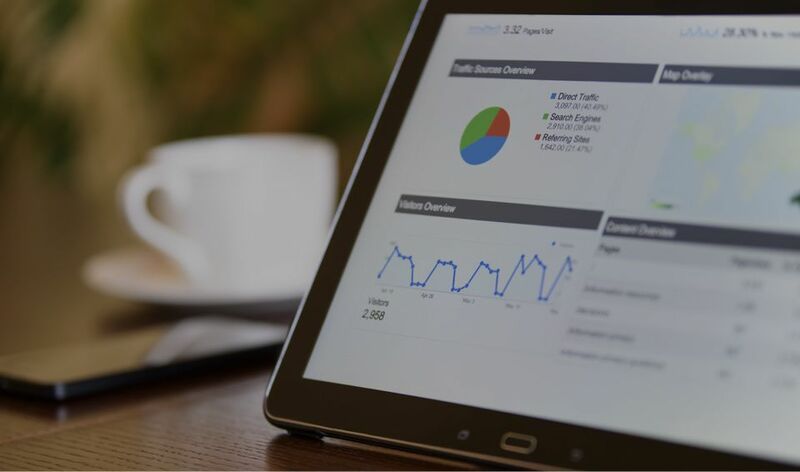 Storefront performance audit among others and constant optimization of your eShop on both tactical and strategic level are among top issues we deal with on a regular basis. The faster you can get a person to order – the better your sales results. But getting the physical apparel to the clients on time is even more essential to keep them happy. If your company is small to the medium size, we can arrange to keep all the data on your own platform. If your business scaling is a top priority and you are growing at a fast pace, then OrbitLift can offer you various ERP systems to boost the speed of order processing. Time is of the essence here. Fashion retailers are struggling to overcome the challenges of the digital age with exploding mobile and social commerce. OrbitLift can help you implement changes and remain competitive. 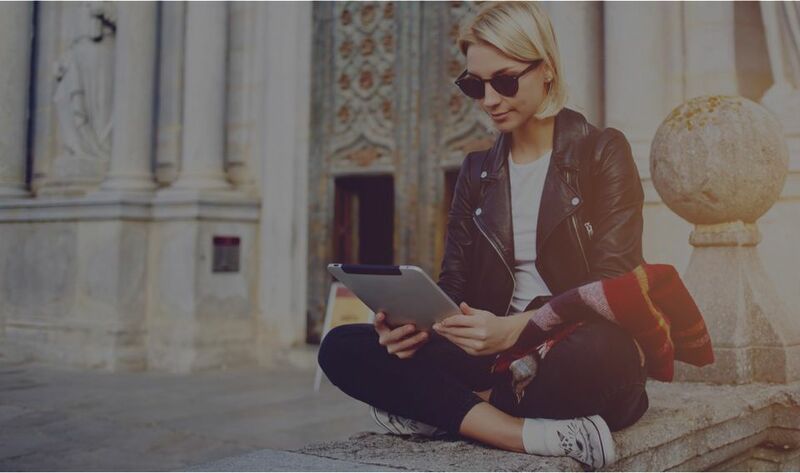 Consumers, especially Millennial and Gen Y shoppers demand interactive and personalized engagement across every touch point, regardless of media type, device and day time. There should be proper technology on the backend that allows creating personalized experiences in the right context and in proper time. New collections appear constantly, and its proper marketing is vital. Such small things as the title-sidess of menu buttons and the layout of apparel on the page can either dramatically increase or decrease the sales. OrbitLift has the expertise to install proper marketing channels like loyalty schemes and discount management as well as an experienced development team to ensure smooth user experience. 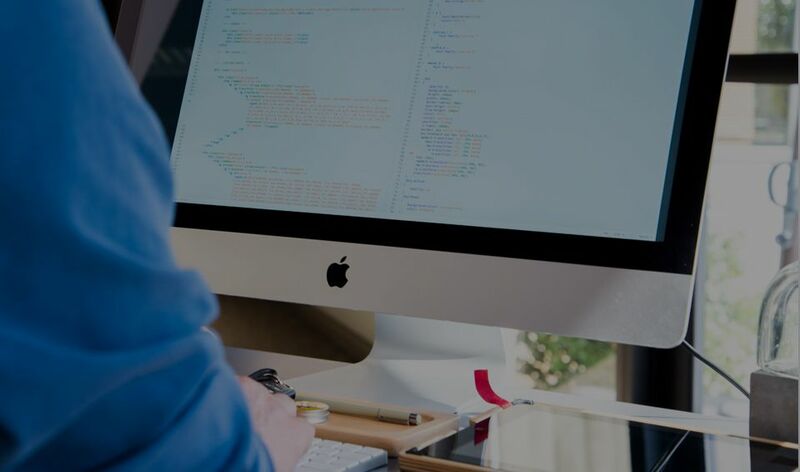 With our help, you will be able to increase the number of loyal customers, reduce churn rate and improve net promoter score resulting in increased brand reputation. Creaiting a synergy between your online and offline resources allows us to deploy your business on a global scale. This includes creating a sales strategy for your multichannel funnels, with end-to-end multichannel deployment, as well as global and channels specific to user experience. OrbitLift’s professionals can help you acquire, engage, and interact with customers at any place and time. We develop digital commerce solutions that allow your customers interact with your brand across every touchpoint, device, and media. Our expertise in the integrated digital commerce solutions allows us to take the holistic approach to your online business. are now looking for in fashion e-tailers.